For Sunnyvale trenchless sewer replacement, we’re the company to call. This service offers many benefits over traditional sewer replacement, and we are always ready to assist you thanks to our premium equipment and skilled workers. Sunnyvale trenchless sewers are going to work great. 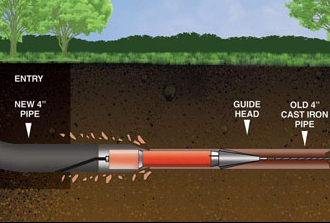 You can rely on trenchless sewers to be installed quickly since they are less intrusive than traditional re-piping. We won’t have to dig up your entire yard, and we can get the job done as fast as possible while keeping your landscape and driveway safe. When it comes to trenchless sewer replacement in Sunnyvale and Campbell, we are the company to contact for reliable services. We offer trenchless sewer repair in Sunnyvale and Morgan Hill that is always done by friendly and knowledgeable professionals. We use the CIPP method with epoxy resin. The CIPP method with epoxy resin is a safe and efficient trenchless option. 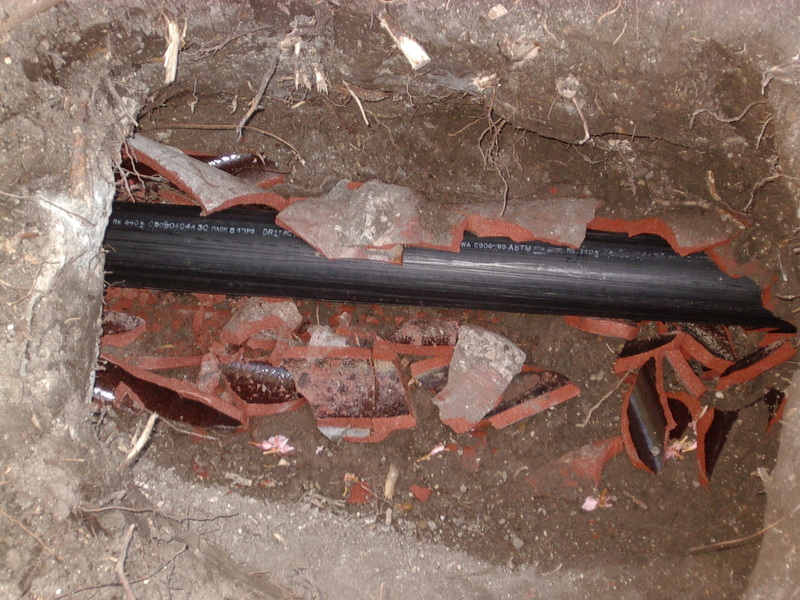 If you think that a Sunnyvale trenchless sewer replacement is right for you, call us to schedule an inspection. 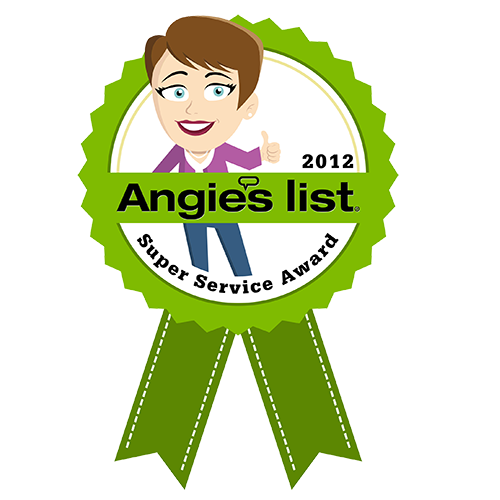 Our inspection will provide you with quick answers to your sewer problems. When Is Trenchless Sewer Repair In Sunnyvale Necessary? If you have burst sewer pipes that were caused by debris being stuck in your line or a tree root blocking your pipes, trenchless sewer repair in Sunnyvale may be necessary. 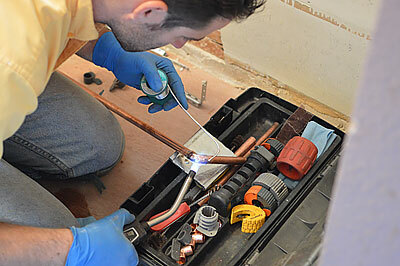 When your pipes are not properly installed and leak, you may need this type of service. You may also need a trenchless sewer repair if the ground settles around your home and causes a problem, or your pipes can damaged because they have been frozen and thawed out repeatedly due to the weather. No matter why you need this type of service, you can count on our reliable plumbing company to assist you. 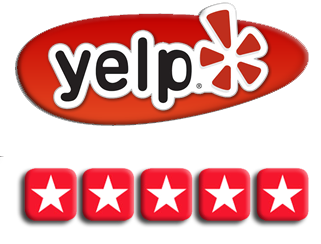 Give us a call at (408)215-4612 for quality service today. 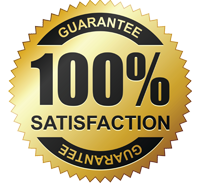 We are happy to take care of all of your trenchless sewer replacement needs. Our company uses state-of-the-art equipment, and our experience and reputation speaks for itself. When you need trenchless sewer replacement in Sunnyvale or San Jose, we want to be the company that you contact. We will work hard to earn your business and give you the services that you need. Our goal is to save you time and money. 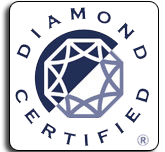 We work hard to meet industry standard, and we want to make sure that you are a satisfied client. You can rely on us to clean up after ourselves and leave your property in pristine condition. So give us a call today if you need any kind of help or information regarding Sunnyvale trenchless sewer replacement services.